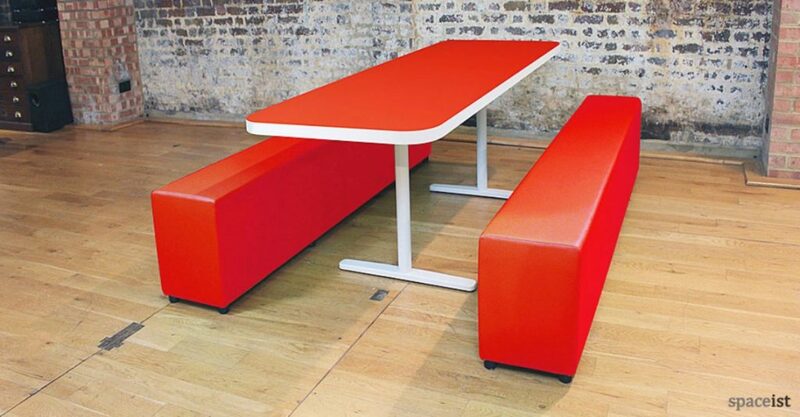 Working with a school, university or youth centre to furnish a common room, canteen or study space requires understanding the key factors of that environment. From style and material to colours and sizes, there is a range of key factors to consider to ensure the final selection of furniture is suitable for this high volume and flexible space. Here we have put together the below information to help check off a number of possible problems. 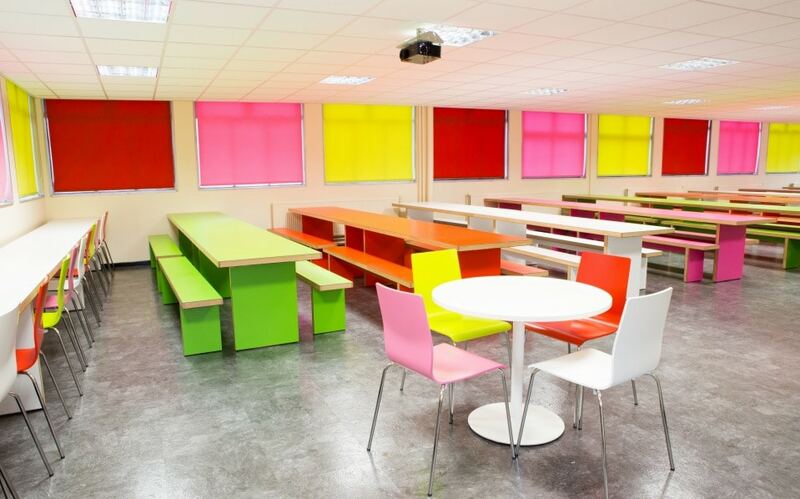 Highlighting where issues can lie, we present suitable solutions to help create a flexible, practice and highly functioning common room and canteen space. The image shows Sir John Cass Hall School Project. 1. Hard wearing: School environments play host to high volume occupancy, with students and teachers occupying the spaces 5 days a week. 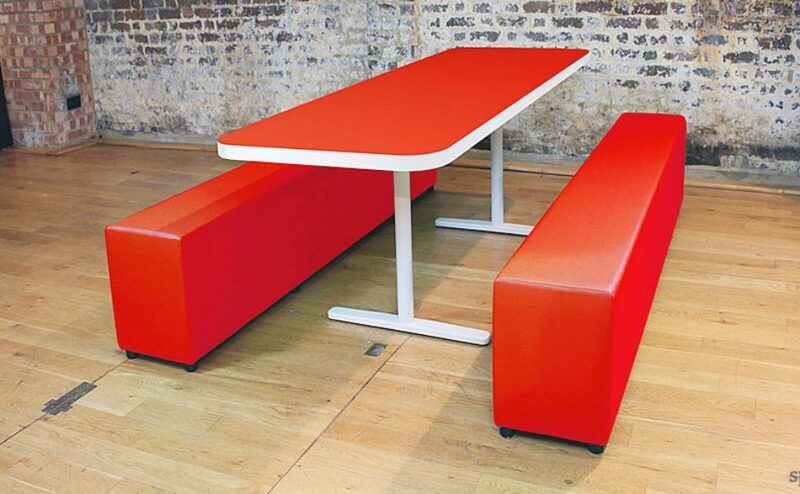 Furniture suited for these spaces needs to be solid and hard wearing against daily wear and tear. 2. Maintenance: As the spaces are used throughout the day from study to dining, the furniture and its material needs to provide resistance against germs. The furniture should be easy to clean and maintain. 3. Staining and marks: With these spaces serving various functions, the material used should present a certain level of durability against daily spills and marks. 4. Matching a brand colour: Many schools have a certain interior colour scheme, so to ensure the furniture is presentable as well as durable, it should be possible to match the interior colour palette and brand identity where required. 1. Sizes: A wide size selection from 6-10 seaters up to 300cm, with special sizes also available to cater for any spatial requirements. 2. Hard wearing: Constructed with a solid plywood frame, engineered wood laminate tops and solid wood edging, they are robust and durable yet lightweight. 3. Wear & tear: Durable Formica laminate is resistant to heat, hot water, high impact, scratching, stains and colour change. 4. 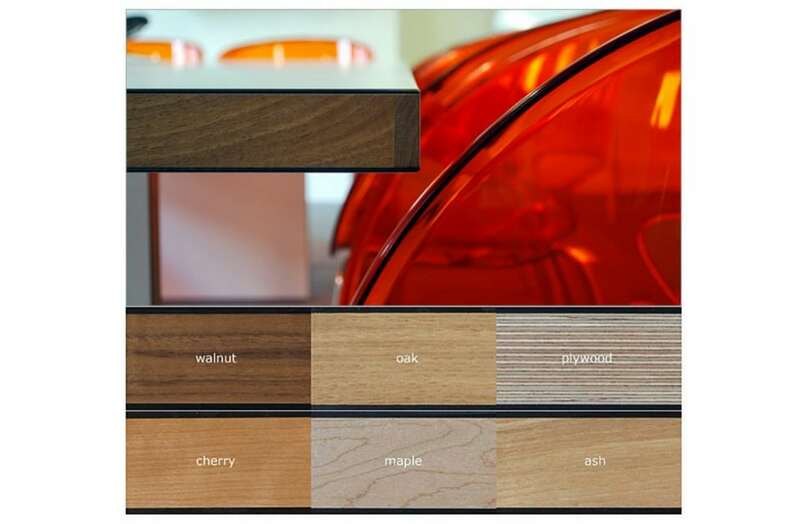 Brand matching: with over 100 Formica laminate colours, 24 wood grain laminate and six solid wood edging options. 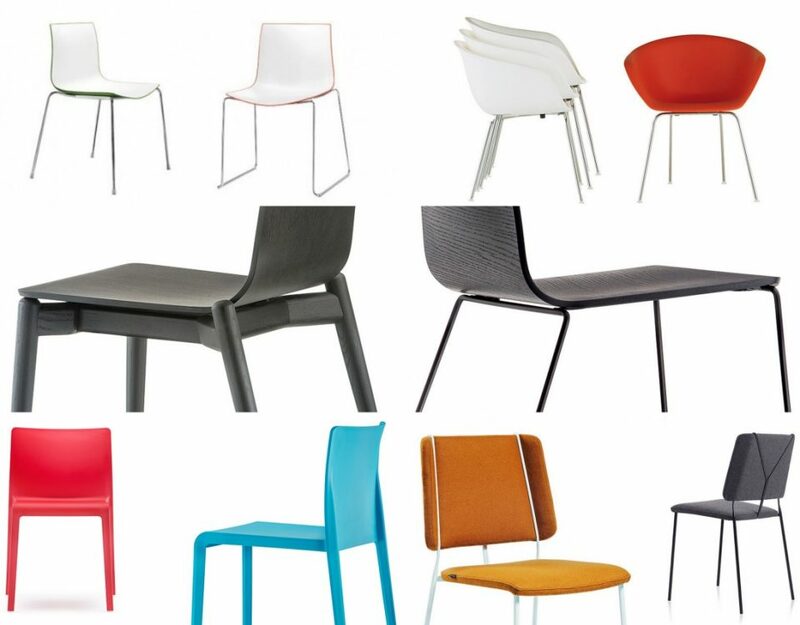 The essence of the JB canteen furniture range is the versatility and high impact qualities it encompasses. 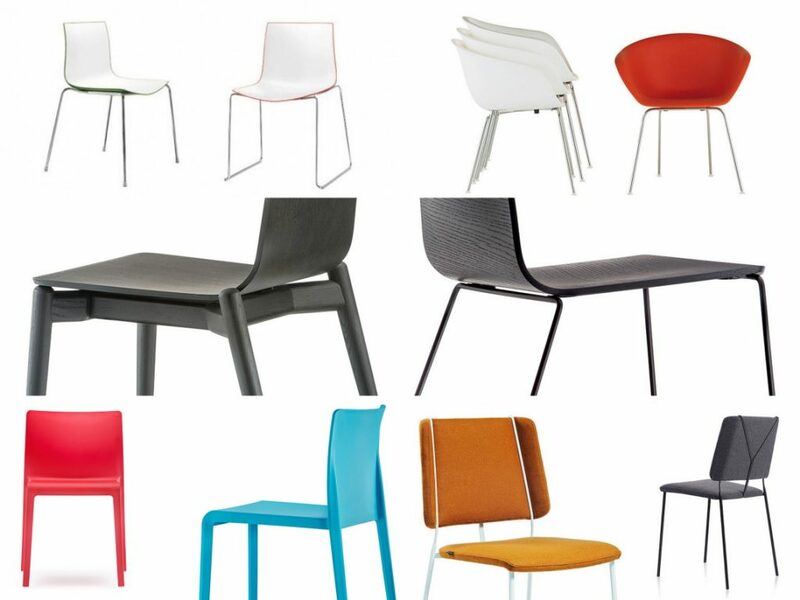 From the JB Waldo, JB Bosa and JB Osprey, each furniture range offers a substantially high-quality option for furnishing school and college canteen and common room spaces. 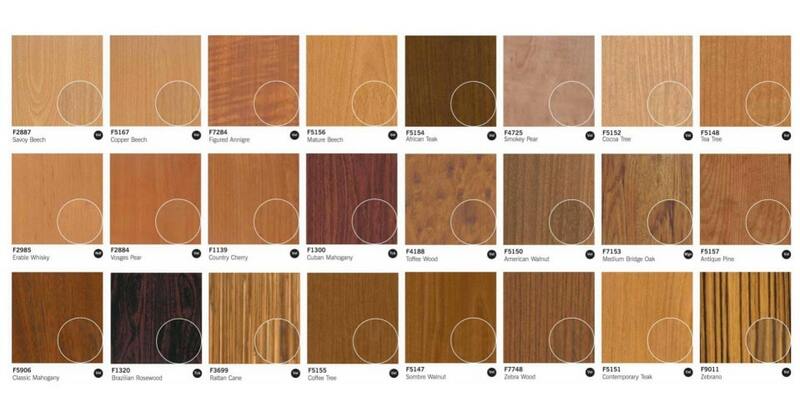 The variety of Formica laminate options, from the wide selection of colours to wood laminates, it is possible to create a matching option for each unique project. The 46mm solid wooden edging adds to the key characteristics of the JB canteen furniture range defining each table and bench. Durable against boiling water, steam, cracking, scratches, stains, colour change in artificial light and cigarette burns, the solid Formica laminate will sustain its original appearance through any of these circumstances. The accompanying benches provide ample support and certain ranges, such as the JB Osprey range also includes upholstered seat pads for added comfort. Ideal for study, dining, recreation and informal workspace, the JB canteen furniture range offers an optimal solution for modern school and college interiors. Durable against boiling water, steam, cracking, scratches, stains, colour change in artificial light and cigarette burns, the solid Formica laminate will sustain its original appearance through any of these circumstances. The accompanying benches provide ample support and certain ranges, such as the JB Osprey range also includes upholstered seat pads for added comfort. Ideal for study, dining, recreation and informal workspace, the JB canteen furniture range offers an optimal solution for modern school and college interiors. 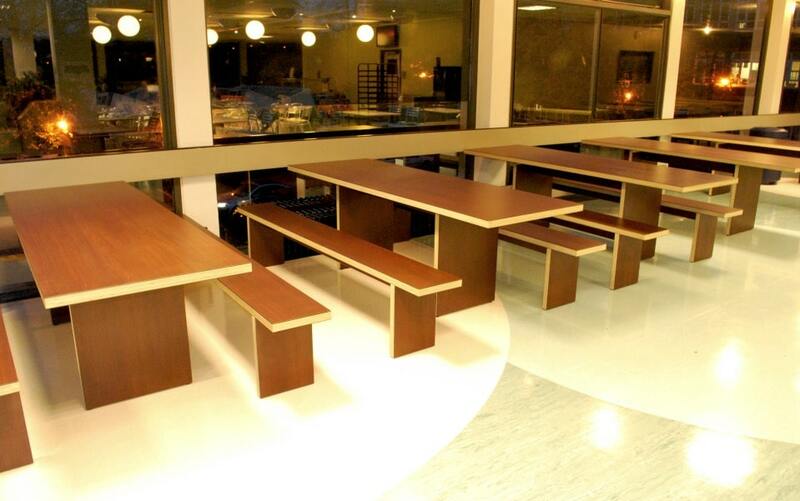 Project: Guildford College, JB Waldo in wood laminate table and bench set. The wooden edging has been selected in a lighter wood to contrast against the dark tops. 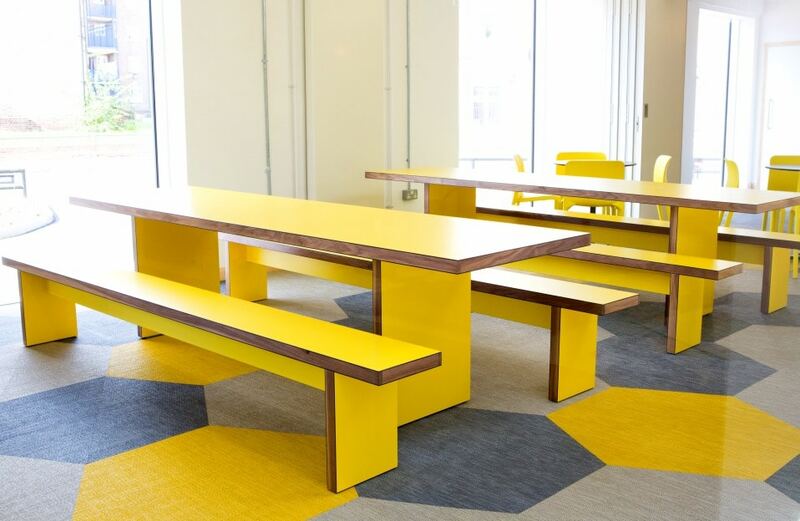 Project: Tolworth School, with JB Waldo table in wood laminate and bold colour laminate for benches. Matching solid wooden edging selected for uniform finish. Project: Sir John Cass Hall, shown with 285 x 75cm tables, seating up to 10 people. 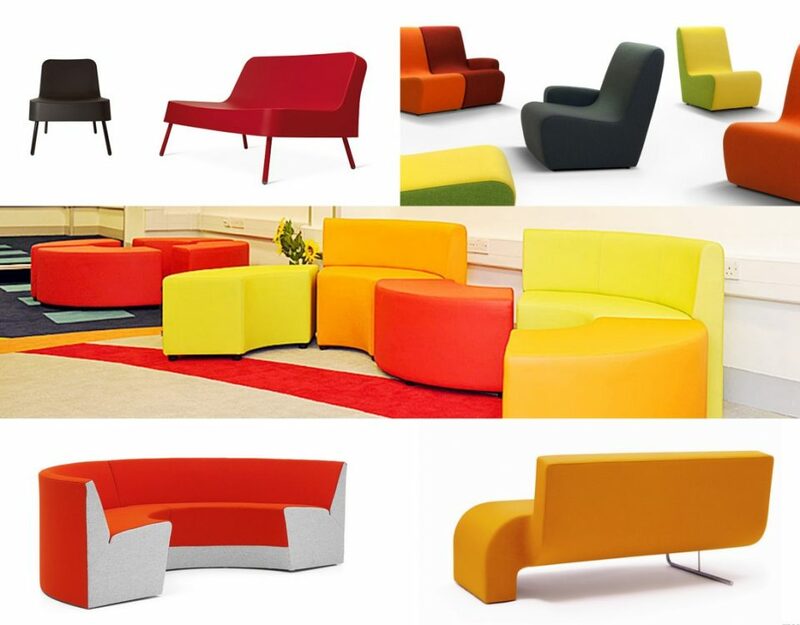 Colour match with carpet tones and other seating styles. 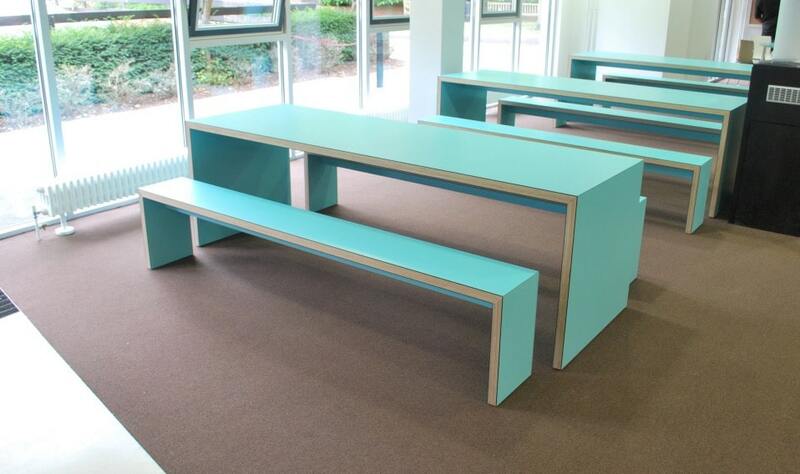 Project: Swakeleys School, featuring the JB canteen tables arranged in a pair in the 230 x 75 cm size. Also, featuring the JB wall table in 230 x 45 cm. 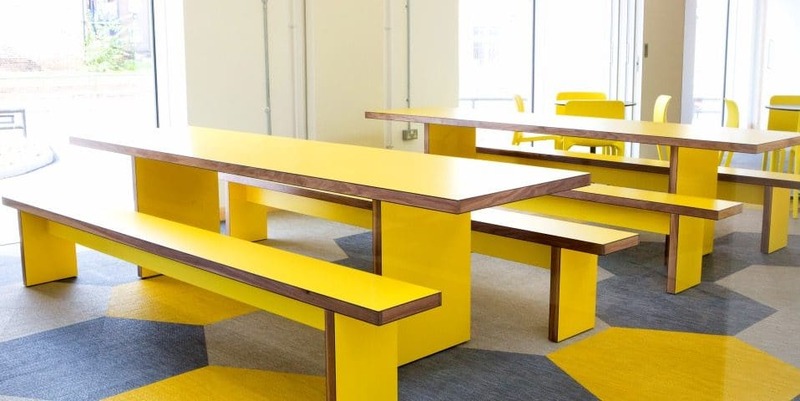 Here we supplied a multicolour of tables to match the vibrant interior colour palette. 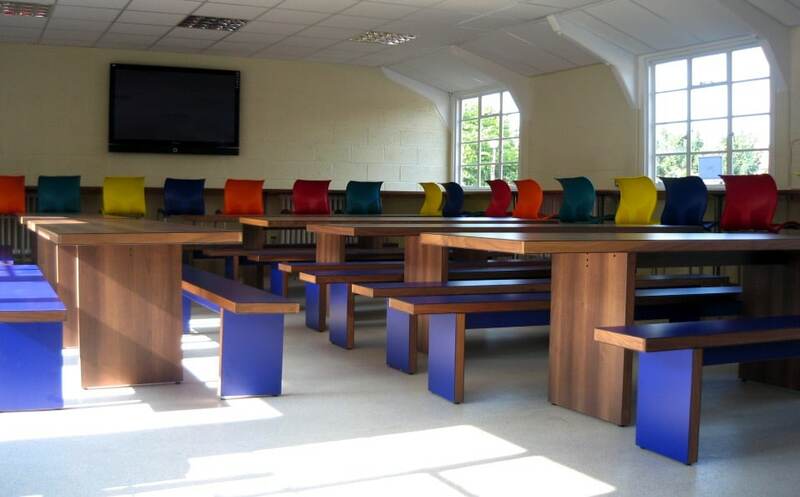 Project: Kings College, with the JB-45 canteen benches. They feature a Formica laminate table and benches with solid ash edge finishing.